It's another Thursday again of tantrums. So let us all vent it out. A collegue of mine has been beefing me for over a week now, and seriously, it's really been the Grace of God that has prevented me from attacking her. I wonder why someone can't seem to be on good terms with other people, always beefing and on people's bad side. Why??? You all should pray for me oo cos I may loose it on her pretty soon. I am not just good at venting sha. about your collegue, nne give her space biko....some people are just waiting for who will come and kill dem. Thanks dear. She won't die in my hands. 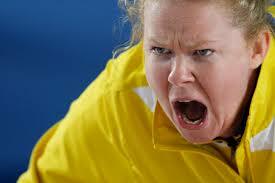 Arrrrrrrrrrrrgh....Am throwing this tantrum because my pumping machine that was behind my house was stolen. Why are people so wicked? Is it that they are that hungry or what? Why steal from one?But thank God that we bought another one today already. To the person that stole my pumping machine, u just took away all my sorrows. Somepeople have no shame. They are cursed jare. Sorry about that. Nepa should mind demselves oo. Relax... ignore her. She's not worth it. Hahahahahahah! Please clap her if she misbehave, next time she won't try rubbish. Sometimes it's good to show your other side to some silly people. Best to lay low and focus on your own thing. Best wishes! 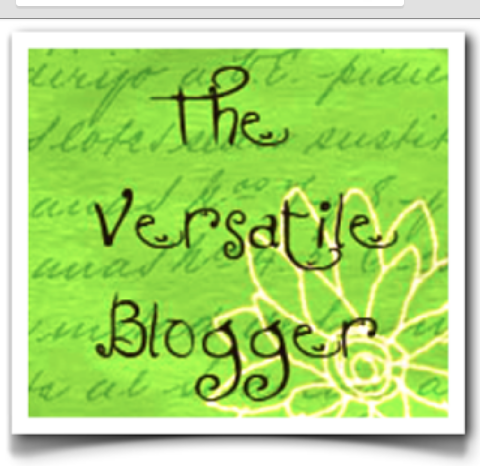 I have nominated you for the versatile blogger award check my blog for details.